Mehrnaz Saeed-Vafa is a filmmaker and film professor at Columbia College Chicago. Her book Abbas Kiarostami, cowritten with Jonathan Rosenbaum, was published by the University of Illinois Press in 2003. 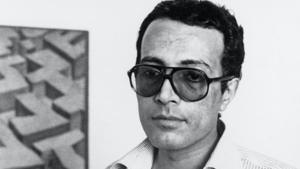 The author, a filmmaker and film professor who cowrote a book on Abbas Kiarostami, remembers the late Iranian director.